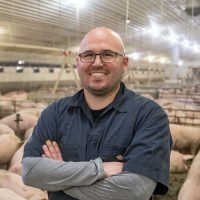 PigEasy, LLC is a family-owned company focused on increasing pig production, operational efficiency and lowering costs with a complete line of innovative products. Fresh feed, every time. All the time. The MealMeter was developed by an intuitive producer who was frustrated by wasted feed and limited feed intake in the breeding area of his sow farm. 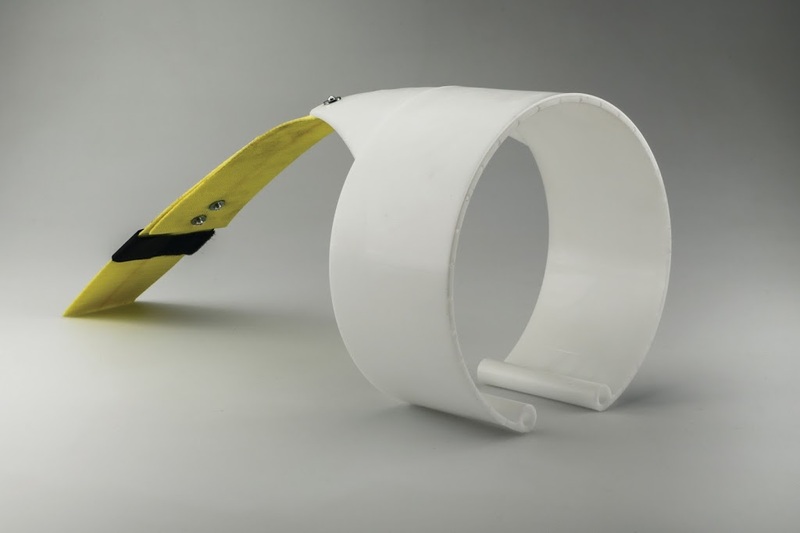 This sow feeding device is instrumental in increasing feed consumption with every sow at this critical time in her reproductive cycle while at the same time greatly reducing feed waste. In areas that are either labor intensive or full of feed and water waste, the MealMeter takes the human element out of feeding and meets the demands of each sow’s varied eating times. 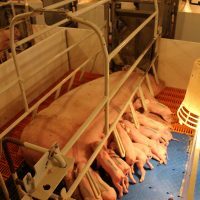 Every detail of the PigEasy Farrowing Crate has been developed for maximum worker convenience and ample sow comfort while working seamlessly with the PigEasy MealMeter System. The industry-leading AI Saddle (AI Plus) is the easy and effective approach to the artificial insemination process. The sleek and indestructible design holds the bottles or bags in place to be completely emptied and also puts pressure on the sow allowing technicians a hands-free method to breeding multiple sows at one time. The PigEasy ID Cart is a simple and effective tool for quickly and uniformly tagging and tattooing pigs. 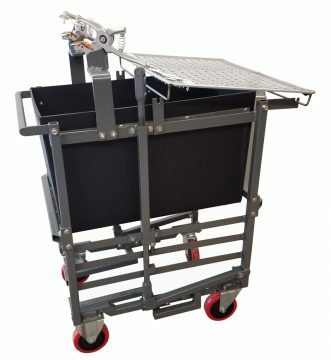 Typically a time-consuming and fatigue-inducing chore, the PigEasy ID Cart eliminates stress on your hands and back with two foot pedal operated taggers. This allows the operator to use both hands to hold the pig for a more consistent and easy application of each tag or tattoo. The Chuck-It Bucket is a holding/disposal tank for daily removal of pig mortalities and afterbirth in sow farms. 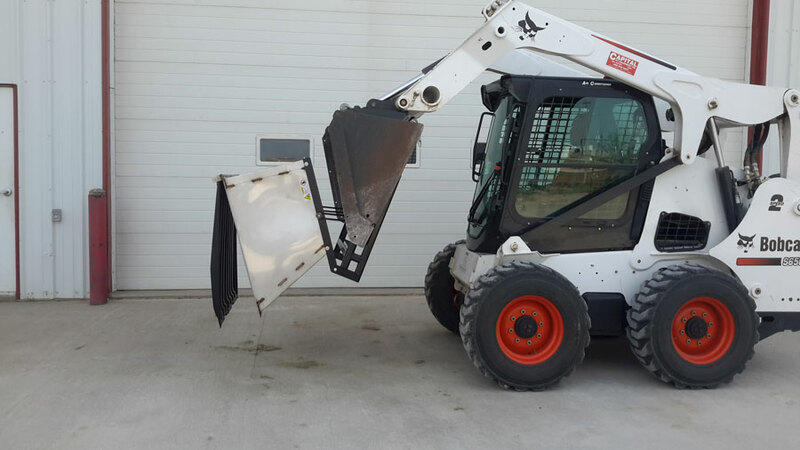 This stainless steel tank is specifically designed to adapt effortlessly to any skid loader or loader bucket for complete and easy emptying into an off-site dumpster or compost site. The PipePik works well because it’s easy to handle and is very efficient compared to how we previously cleaned feed tubes. You can clean lots of tubes in a short amount of time. We are a return customer for the Chuck-It Bucket. 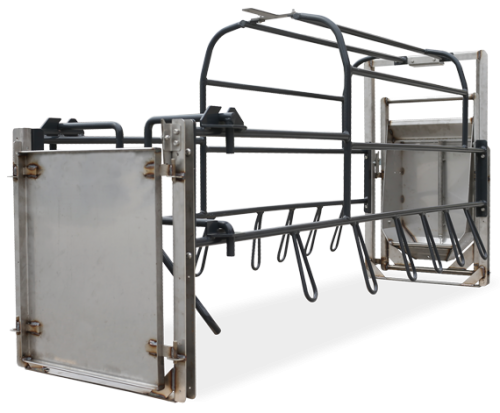 The large capacity makes the handling of afterbirth and dead piglets a lot easier and much more Bio-secure. We use the MealMeter in lactation with the feed hopper and like that the sow can eat at her own pleasure and don’t feel rushed when eating compared to regular hand feeding. We’re really pleased with the system. 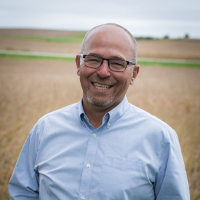 Dave Klocke is a lifelong pork producer from west central Iowa who creates solutions to common issues in swine operations. Having been awarded 2 patents and 1 patent pending, Dave continues to solve daily production headaches. Dave takes the time to focus on the source of a problem instead of putting a band-aid on a symptom. As president and founder of PigEasy, Dave walks with you through every step of improving production and operational efficiency. Katie Holtz is the second oldest of the Klocke family and Director of Sales and Marketing with PigEasy. 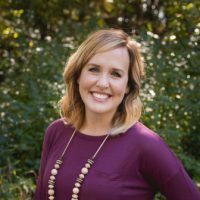 After graduating from the University of Northern Iowa, Katie worked in outreach and client relations in the agricultural industry before partaking in the family venture. Katie will be your source of information on the PigEasy product line and will collaborate with you on the best ways to implement the PigEasy system in your operation. Karen Klocke is PigEasy’s Controller and overall Office Manager. 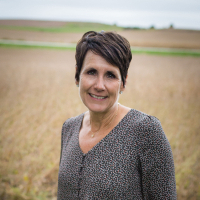 Having decades of farm business management experience under her belt, Karen handles all accounts payable and receivable, human resources, insurance and heads the company’s financials. Karen serves as a valuable resource for bill pay and invoicing. Ben Klocke is the oldest of the Klocke family and serves as the Director of Operations for PigEasy. Ben also handles the daily operations for Klocke Farms, Inc and his own farming operation to allow Dave the ability to focus more on PigEasy. Mark Brincks is the PigEasy Shop and Design Leader. Coming to PigEasy with years of shop and technical experience, Mark is integral in the design of all PigEasy custom work. Mark works with customers on developing custom pieces for easy and secure installation of the PigEasy system and ensures your order arrives ready for application.